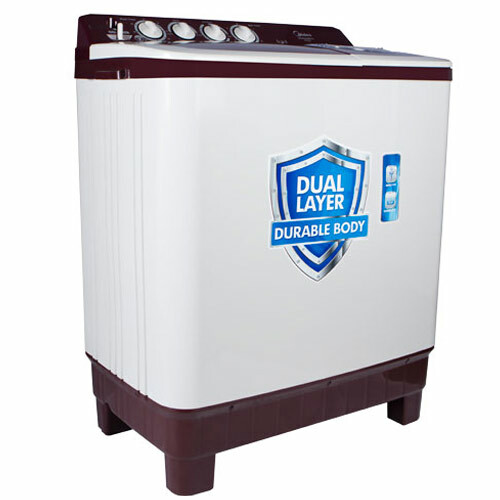 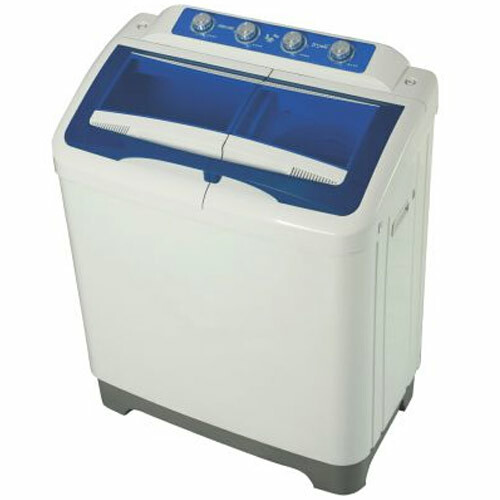 Our uniquely designed Air Jet ensures greater flow of air for quicker drying of clothes. 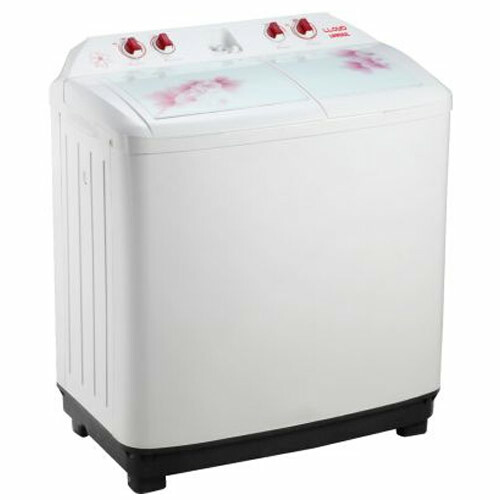 It’s about time you got rid of the traditional bucket wash methods. 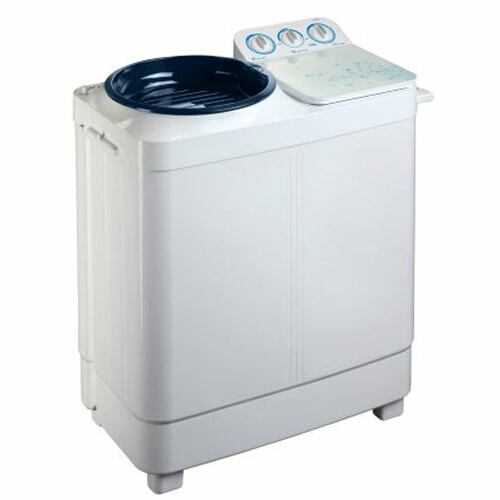 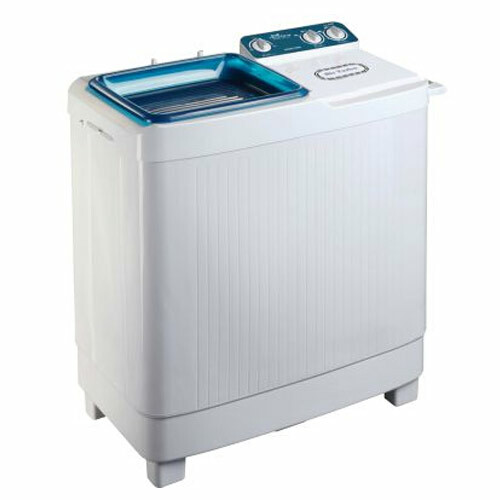 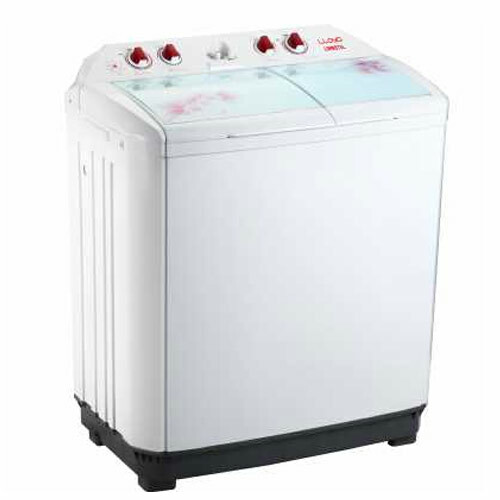 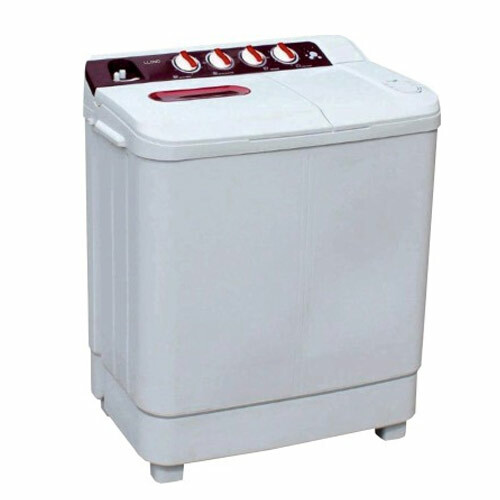 This semi automatic washer by Midea advanced wash features to give your clothes the tender loving care they deserve.